Your garage door is an important part of your home. Apart from letting your car out every morning when you head out to work, the ubiquitous garage door also helps secure your garage, where you may store other valuable items in addition to your car. The garage door also sometimes acts as an entryway to your office or your home, so it also provides security to the main building it’s attached to. Because it’s used with such regularity and being an important factor in your home’s security, it’s important that you regularly maintain your garage door. To make sure your garage door is operating smoothly or if you need repairs or even to you need a new garage door installed, you can contact State Garage Doors. 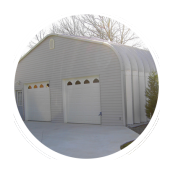 We are dab hands at garage door maintenance and repair, and have been providing industrial, commercial as well as residential garage door-related services to the community in Worcester, MA. We pride ourselves on our fast response times and our hard-working attitude. We make sure that we don’t interfere with your daily life while we do our job, making State Garage Doors one of the best in the business. Our outstanding team of dedicated professionals is one of the main reasons why State Garage Doors has managed to build such a positive reputation in Worcester, MA. We believe in hiring only the best to work for us, which automatically translates into super work quality and high levels of customer satisfaction. Our team consists of handpicked garage door repair vets who know the ins and outs of the business. Our team knows everything there is to know about residential and commercial garage door servicing - we make sure our team is kept informed about the latest garage door technology. 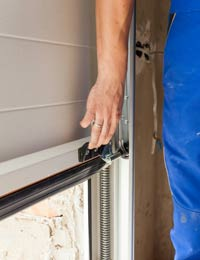 Newer garage doors can have really sophisticated parts (including easily misaligned springs), so if you don’t know much about garage door repair, you may end up causing more harm than good by trying to repair it yourself. We recommend you contact an expert at State Garage Doors instead, as they have been trained to repair such doors and have years of experience in the field. State Garage Doors is known for its quality in the Worcester, MA area. We never stint on quality while offering you door install and repair services. We offer only the best items, like high grade torsion springs or advanced garage door openers, for you. Our professional team also carries a variety of cutting edge gadgets and tools to help ensure that your garage door installation goes off without a hitch. Unlike with some companies, we at State Garage Doors agree upon a price with our customers before carrying out our work. We do not believe in charging more than a reasonable amount for our work. You are getting your money’s worth when you hire us. You don’t have to worry about surprise charges or shoddy work, and you can rest assured knowing your money is being put to good use. 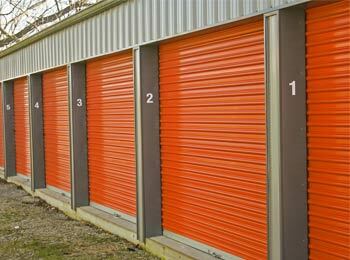 Garage doors, when improperly installed, can really cause a lot of damage to you or your property. High-tension springs have been known to fly out while the door is in motion. 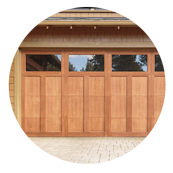 If you have a garage door-related emergency, you can contact State Garage Doors at any time of the day or night. We offer a 24/7 service and can have our expert team at your house in quick time. 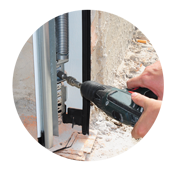 We can fix and repair, or install, any kind of door – be it wooden, electric or rolling. 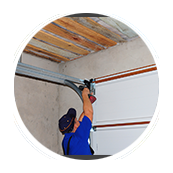 We are also willing to perform routine maintenance of your garage door if you live anywhere in the Worcester, MA area. 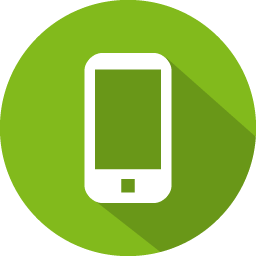 You can call us on 508-980-0046. We will be happy to maintain or repair your garage door for you, or even replace your crumbling old garage door with an appealing newer one. We Provide Local Garage Door Company in the following zip codes.